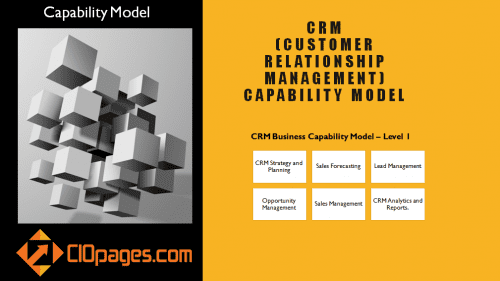 Supply Chain Capabilities Model: CIOPages.com offers a comprehensive, customizable, industry-agnostic, and multi-purpose supply chain capabilities model. Our supply chain capabilities framework spans all critical areas of the supply chain and is a hierarchical decomposition of “What” supply chain function does. The supply chain capabilities matrix is a business architecture construct and helps in transforming supply chains to the digital age. Why do we need a Supply Chain Capabilities Matrix? The value of business capabilities, an integral part of the business architecture, is multi-dimensional as they help bridge the gap between business and IT, provide transparency into the essence of what a supply chain function does, and align development efforts to strategic priorities, which helps evolve and enhance the supply chain capabilities. Ideally, your firm should have a structured and well-defined enterprise business capability model, of which supply chain capabilities should be an integral part. And furthermore, for the supply chain capability model to the actionable, it should be decomposed to a slightly granular level of capabilities (Level 3 or 4) for it to be useful in streamlining operations and leveraging in IT enablement projects. One of the core functions of an enterprise is Supply Chain, particularly in light of the exponential growth in e-commerce. In today’s highly competitive markets, providing right product/service at the right time, at the right price, at the right location has become ever more critical. And a well-decomposed supply chain capabilities framework provides visibility and structure for planning. 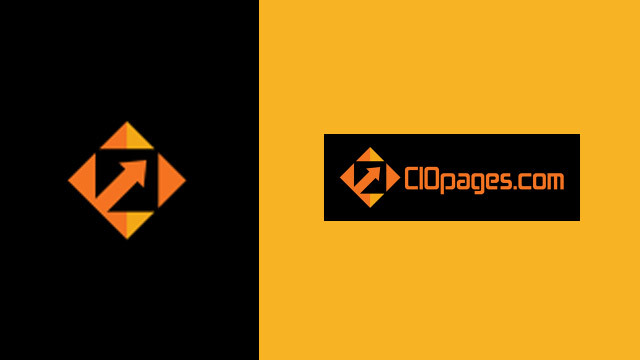 CIOPages Supply Chain Capabilities model intends to capture a detailed view and a nuanced perspective of what Supply Chain does. It includes the nuts and bolts function as well as emerging and value-add functions/capabilities. The supply chain business reference model will help provide a jumpstart to envision a future state, conduct a gap analysis, identify capabilities which are needed/improved, and help focus efforts on capabilities that matter! 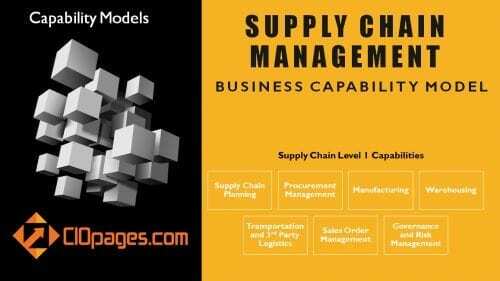 What is a Supply Chain Management Capability Model? The supply chain capabilities model is decomposed to a minimum of two levels across the spectrum of the source to pay capabilities and many a time to levels 3 and four as well, depending on the granularity and modularity required. 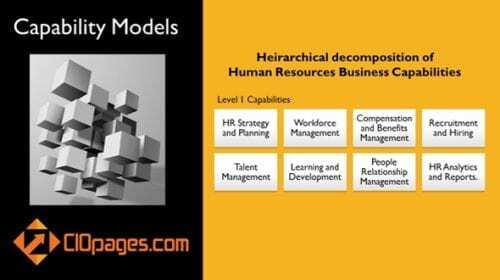 The sample supply chain capabilities model is structurally sound, internally coherent and maintains principles of MECE (mutually exclusive and collectively exhaustive), for the most part. 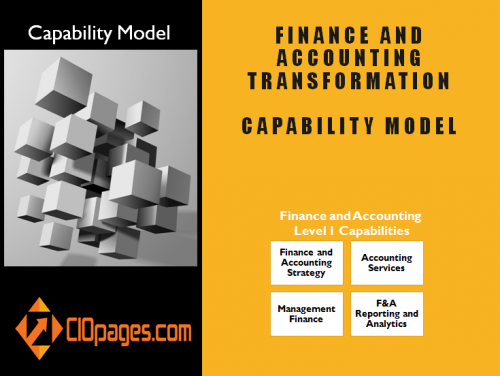 What else do you get to help jump-start your business architecture and capability modeling? As the Supply Chain Management Business Capabilities Model is a digital product, there are absolutely NO Returns. Depending on your industry, the type of processes and principles, policies and practices you have, and the scope of your transformation, some of the supply chain capabilities may not be relevant to you. 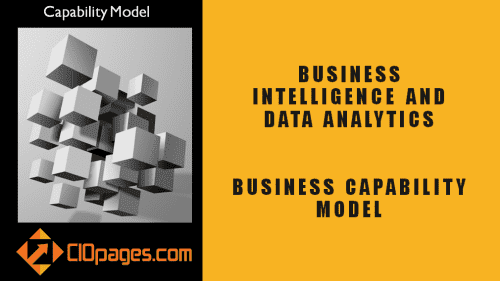 Business capabilities are the foundational building blocks or Rosetta Stone for business and technology alignment. Business Capabilities describe “What” business does. How should I use the Supply Chain Capability Model? Understanding the essence of a supply chain function and what it does and can do. But, our Company is unique – will a generic supply chain model fit us? Of course, every business is slightly different regarding some capabilities as well as how they work. However, while there may be divergence at the edges, there is a lot of convergence at the core between most firms. The differences may be in part due to differences in industry, geography, types of products and services, and business model — furthermore, the relative emphasis of the critical value streams and the absence or presence of specific capabilities and competencies based on your unique needs. Last but not the least, we don’t expect our supply chain reference model (or any other model in fact) to fit you 100%. We hope you to take this as a straw model or a base and a springboard to achieve the level customization and specificity you desire. If you need professional services to help customize and tailor the supply chain model to your needs and capture your firm’s unique essence, we can help. Contact Us for Advisory Service details. When should we buy a supply chain capability Model? Anytime is a good time! However, there are always triggers which may necessitate a supply chain capabilities reference model. When Supply Chain systems replacement or re-architecture is envisaged. When Supply Chain processes are re-engineered. When there is an endeavor to create an enterprise business architecture, and a part of the scope includes Supply Chain. But, we have a Supply Chain Business Capability Model already? Well, in that, case either you can go with the list of supply chain capabilities your team has developed, or if you require validation and cross-reference, you will still find our framework valuable. After all, the price is less than the one-hour of time spent on the brainpower assembled in the room. Typically, it takes a team of 4-5 to draft a supply chain business capability framework. Functional Experts – 2 or 3 to represent the broad spectrum of supply chain functional areas. In addition to the time spent and the associated costs of drafting routine supply chain capabilities, you also have an opportunity cost. By quickly adding/deleting/modifying the base set of supply chain business capabilities, it will allow you the luxury of spending the balance of your quality time in conceptualizing and crafting the unique and specific source to pay capabilities, which capture the core essence of your company and its practices, principles, and perspectives. Instead of spending countless hours stretched across weeks or months, you can have a baseline of supply chain management capabilities in a couple of sittings. That helps you expedite and accelerate the digital transformation of supply chain value streams. 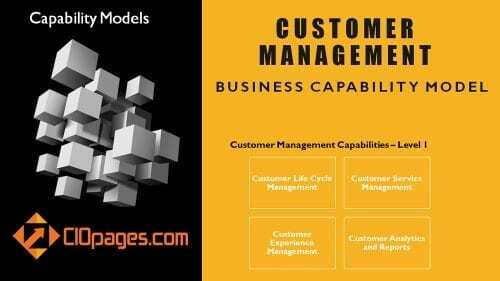 Supply Chain Capabilities Model is available at a steep discount as a part of the Supply Chain Management Transformation Toolkit Consultancy Edition. Would you rather consider purchasing the bundle?